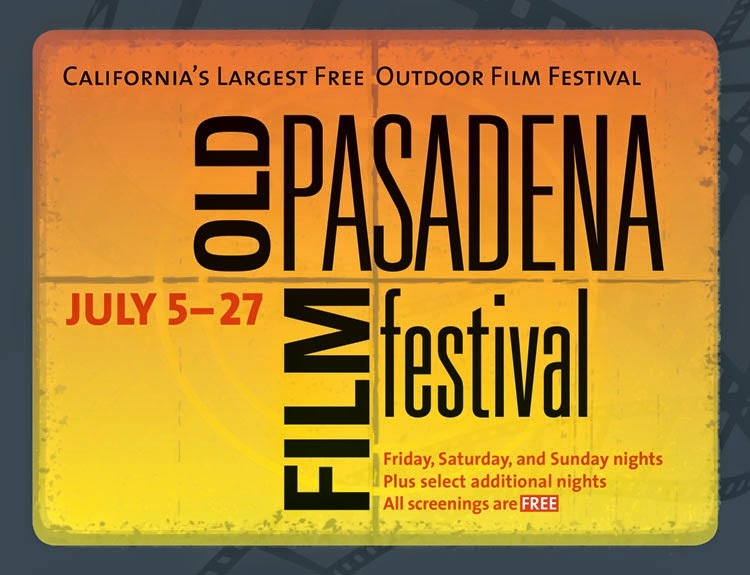 Pasadena, CA (June, 2014) - The Old Pasadena Film Festival, a month-long, free movie series, featuring screenings in predominantly outdoor locations returns July 5 – 27. This annual summer film program celebrates motion picture in all of its forms offering a variety of audience-pleasing movie titles and genres. With twenty-three screenings, the Old Pasadena Film Festival is the largest free open-air film festival in California and draws a broad local and regional audience. 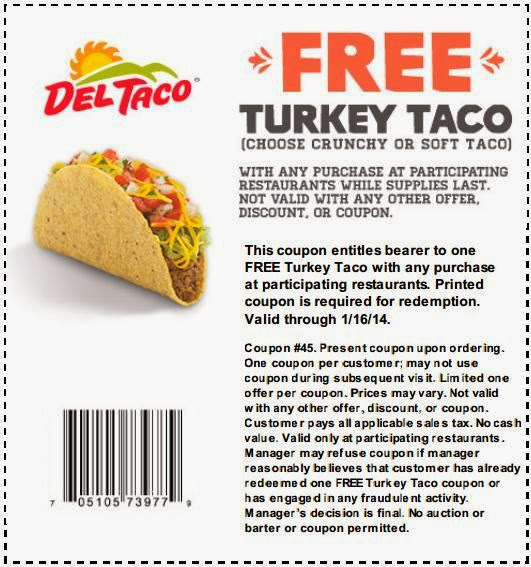 Lake Forest, California – 2014 marks the 50th anniversary of Del Taco, and to commemorate the milestone, Del Taco is offering its guests a variety of exciting promotions and “Throwback Classics Menu” items. Beginning June 19th, Del Taco will honor its golden anniversary with the return of three beloved, classic menu items, available for a limited time. These delicious items, being offered on the company’s “Throwback Classics Menu,” will share a taste of Del Taco’s history over the past five decades. · Bun Taco featuring seasoned beef, freshly hand-grated cheddar cheese, crisp lettuce and a fresh tomato slice in a sesame seed bun. Amateur musicians ages 22 and older from across (and even beyond!) Orange County will be performing with Pacific Symphony on the stage of the Renée and Henry Segerstrom Concert Hall, under the baton of Music Director Carl St.Clair. This year’s repertoire is the 4th and 5th movements of Hector Berlioz’s Symphonie Fantastique! This is a unique educational opportunity to see the maestro and a wide variety of musicians at work! Friends, fans, and interested observers are invited to attend this workshop-style event for FREE. Seating is general admission. America’s Got Talent is coming to The Dolby Theater at Hollywood and Highland and you can join Howard Stern, Howie Mandel, Heidi Klum, Mel B and Nick Cannon in the LIVE studio audience for all the on (and off) camera excitement! THIS IS THE ONLY CHANCE TO SEE THE SHOW IN CALIFORNIA IN 2014. The new season tapes in Hollywood April 21st through 26th and you'll see the contestants compete live. For more information and to print free tickets, please click here! Also, a limited number of PRIOIRTY tickets that guarantee admission are available. To request them, please click on a date that says PRIORITY TICKET. February 8, 2014, 10:30 a.m. – 6:30 p.m. This all-day event will feature community ensembles from throughout the county performing on the Renée and Henry Segerstrom Concert Hall stage. 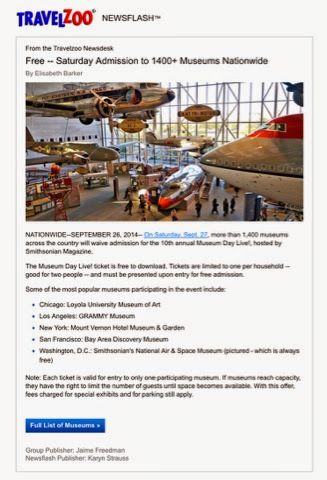 Performances are free and open to the public, but tickets are required. Tickets will be available beginning November 15. Participating ensembles will have 30 minutes of stage time plus a 30-minute feedback session with a Pacific Symphony musician.